SPECIAL DEAL - Usually 7.99, today just 5.99 - Save £2! Originating from Peru, Physalis peruviana became commonly known as the Cape Gooseberry due to its rise in popularity and cultivation in South Africa in the 1800's. 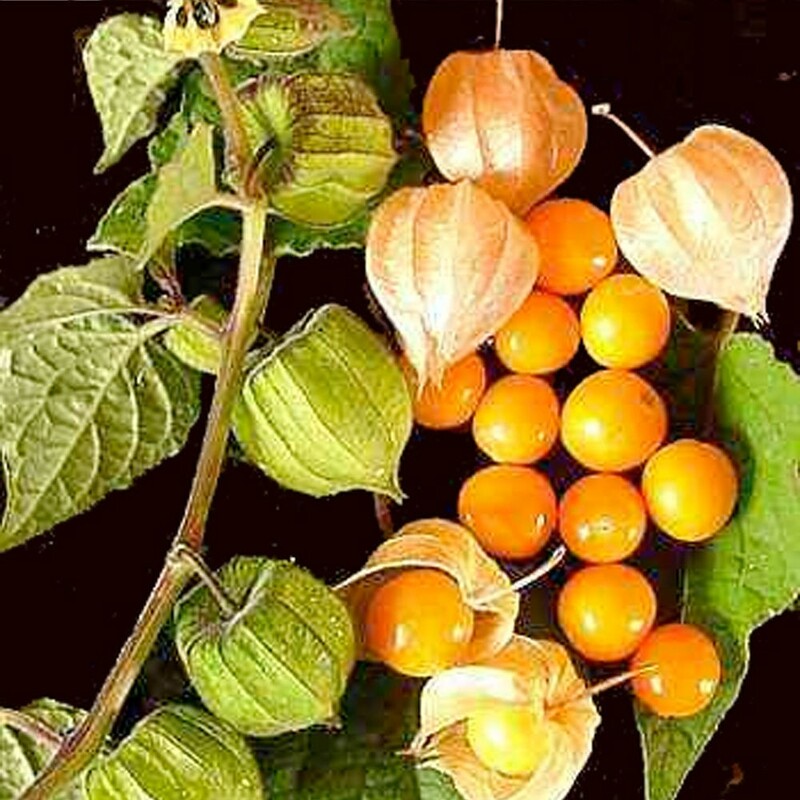 It is now known under a variety of names - Physalis, Golden Berry, Giant Ground Cherry, Inca Berry, Peruvian Cherry - the list is almost endless, but none do true justice to the lovely fruit. Supplied in approx 1 litre containers covered with fruit and flowers in season.